From what plant did the Lotus-eaters eat the fruit and flowers? 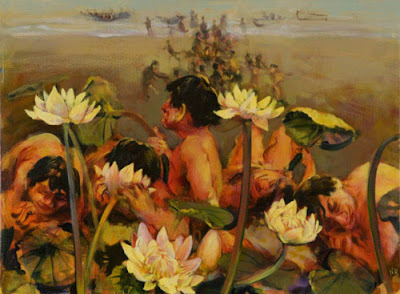 In Greek mythology the lotus-eaters were a race of people living on an island dominated by lotus plants. The exact location of the island is in dispute. Polybius (c. 200 – c. 118 BC), a Greek historian. identifies the island of Meninx (modern day Djerba) as the land of the Lotus eaters. However Greek historian and a contemporary of Socrates, Herodotus (c. 484–c. 425 BC), believes that the lotus-eaters resided in coastal Libya, and were in fact were still there during his lifetime! There are several botanical candidates for the lotus plant, the most commonly accepted is the Jujube tree - Ziziphus lotus. While it may have an appropriate species name, and have many uses in traditional medicines, the fruits and flowers of the Jujube tree are not narcotic. Neither are the other contenders, the date-plum - Diospyros lotus, the nettle tree - Celtis australis, or the water lily - Nymphaea lotus. However there is one species of water lily - Nymphaea caerulea, a native to the Nile delta, which was both known to the ancient Greeks and has some of the all-important soporific and psychotropic properties. Commonly known as the blue water lily, it contains the psychoactive alkaloid 'apomorphine' which although produces mildly sedating effects, does not match the more extreme side effects as witnessed in Homer's Odyssey. Neither are the harsh, dry landscapes of modern day Djerba and coastal Libya suitable for a natural expanse of freshwater aquatic plants. So what was the plant from which the lotus eaters ate? Well, until more suitable candidate is put forward this is still open for debate. 1. Opium has been actively collected since prehistoric times, and the Mediterranean region holds the earliest archeological evidence of human use. 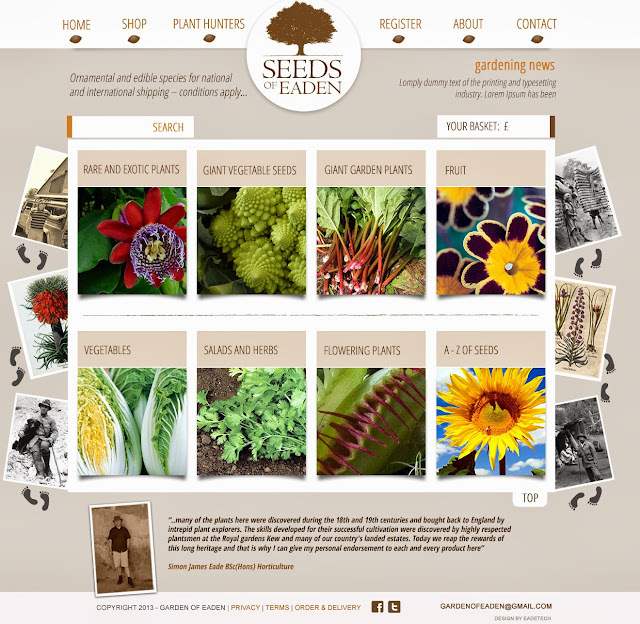 In fact the oldest known seeds date back to more than 5000 BC. Beginning to sound familiar? Does the description of '...a food that comes from a kind of flower...' fit the ingested dehydrated latex? Yes, of course it does. 3. The short term side effects of opium include feelings of euphoria, being relaxed, as well as sleepiness, or drowsiness. All classic lotus plant effects. 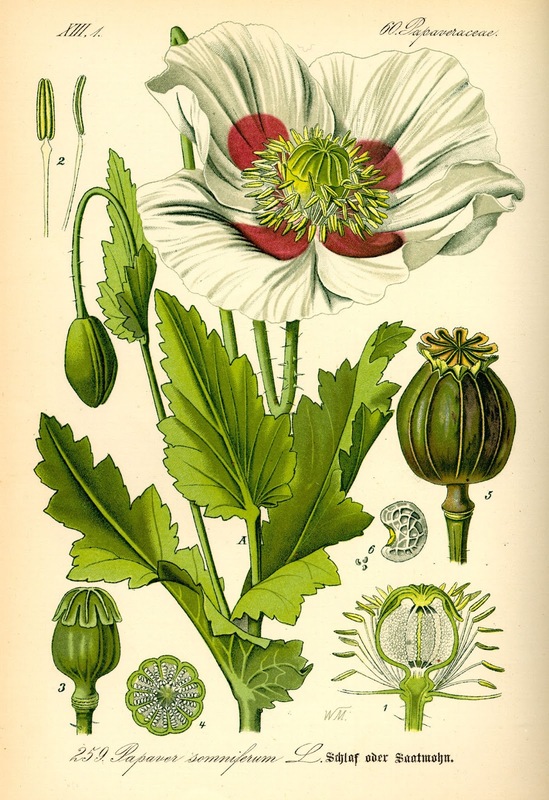 Even the species name for the opium poppy is derived from the word 'somnifera' - Latin for 'hypnotic'. Furthermore, there is plenty of documented evidence regarding its use in ancient Greek, and further back during the Minoan civilisation on the island of Crete - 3650 to 1400 BC. 4. Although introduced and extensively cultivated throughout Europe since ancient times including southern England, its native range is believe to be the eastern Mediterranean. Where did Herodotus contemporary lotus-eaters reside? Coastal Libya, the eastern Mediterranean. 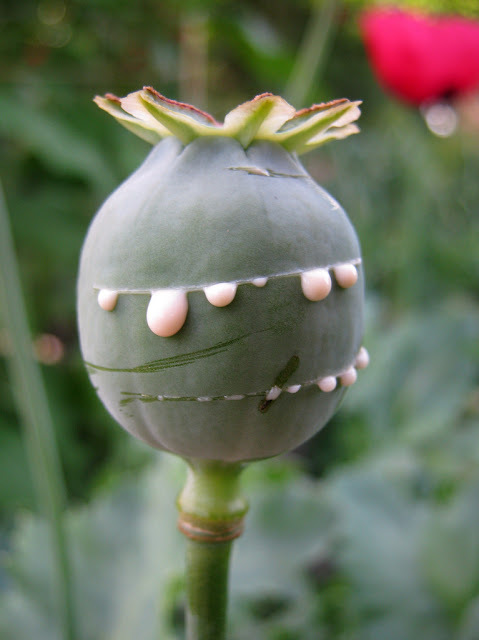 And unlike the blue water lily, the opium poppy is perfectly evolved to thrive in the hot, dry habitats of both libya and the island of Meninx. A relatively easy environment for the opium poppy to dominate. There you have it. 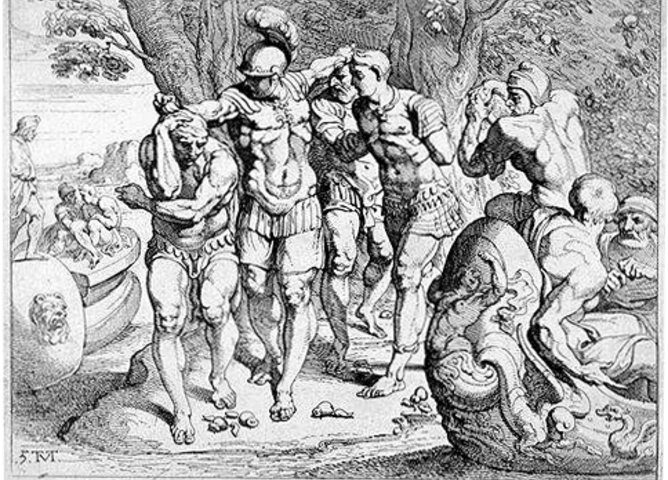 What was the plant from which the lotus eaters ate? In my opinion the metaphorical finger seems to point directly at the opium poppy. So, if the boot fits.........!